Q: I have my own installer; do you just sell the product? A: Yes, S & W sells just the product and will deliver it to the job site for you. A: S & W has four large state-of-the-art showrooms located in both Tampa & Orlando. The Design Center hours are Monday - Friday 8am to 5pm. Saturdays in Orlando 9 am to 2 pm in Palm Harbor 10 am to 2 pm. We can meet with you any time by appointment. For more information on how to get there and the address go to our Locations page. Q: Do I need to make a appointment to come to the showroom? A: S & W showrooms are open to the public from the hours of 8:00am to 5:00pm and you do not need an appointment Monday through Friday or Saturday in Orlando 9:00am to 2:00 pm Saturday in Tampa 10:00 am to 2:00 pm; however, if you would like to come to our showroom at any other time, it is by appointment. To setup a showroom appointment, please call the number at the top of the page or fill out the form on the right side of the page. A: S & W is dedicated to making the home improvement process as easy as possible. Now we provide a way for you to easily and securely be pre-approved for your Kitchen project! We accept cash, Visa, American Express, Master Card, and we also have our own in house financing programs through GE, 5th 3rd Bank and Ennerbank. Q: What materials are your cabinets made from? Q: Do you give prices over the phone if I have the Cabinet sizes? A: We do not give pricing over the phone, but we will gladly price it off of a set of plans or during a showroom or in-home visit all for no obligation. Q: Do you offer special pricing for contractors or builders? A: Yes, we do offer special pricing to custom builders and contractors. A: We cover a large area on the East coast travelling as far north as Palm Coast and as far south as Palm Bay all the way to the West coast where we cover as far north as Spring Hill and as far south as Bradenton. Q: Do you do plan takeoffs? A: S & W offers a full service to our customers whether it is for new construction or remodeling an existing home. S & W performs plan takeoffs for no charge. A: Yes, we offer several financing options. Please inquire. Q: The big Box Home Centers do the same kind of work as you. Why should we come to you? A: We offer a more personalized approach than the Home Centers. We are locally owned and operated and have been since our inception. The owners are hands on and involved in the daily operations as well as being involved in the community. Your sales person will personally lead you through the job from start to completion. And perhaps the most important reason. Our pricing is always better. Q: Are your prices competitive with the Home Centers? A: The simple answer is yes.. We have comparable brands and on an “apples to apples” basis we are always less expensive. Q: I’m going to remodel my kitchen….Can I do some of the work myself to save money? A: Yes. Although we have exhaustively shopped and priced all services necessary for a typical renovation project, the fact remains that you will save money by doing some of the work yourself. In fact we will help coach you through which ever parts of the project you choose to tackle yourself. Often homeowners will ask to perform the demolition portion of the renovation phase. We will offer advice as to the best methods to produce the results you seek. Q: I’m remodeling my kitchen. Will I have to hire my own electrician and plumber? A: No. We offer complete renovation services from floor to ceiling. Although you can hire your own plumber and electrician if you wish. We are a licensed General Contractor and we also hold a state plumbing contractor license. Q: My neighbor bought her kitchen from you and said she spent $ 10,000.00. Can I do my kitchen for the same amount? A: Maybe. In the unlikely event that we could duplicate what your neighbor did, then Yes. However every kitchen is different and every homeowner makes different selections that affect the cost up or down. Q: What choices will impact the cost the most? A: While every selection will impact the overall cost, we have found that construction related costs due to design changes (ie moving your sink to an island, or removing a dropped ceiling) will have the largest impact. Several cabinetry related factors will impact the cost as well. Wood specie selection (cherry, maple etc.) door style (shaker, raised panel etc) and finish options (glazed, paint etc) can dramatically change the cost up or down. Q: I want to replace my cabinetry but I just installed wood floors a year ago. Can I re-do my kitchen but keep the same floor? A: Absolutely. We can duplicate the same “foot print” without having to touch the floor. At the same time we can make design and storage changes by reconfiguring the components. For example, fitting a Lazy Susan cabinet in a corner where there was a blind corner base. Q: Last year we put in beautiful new granite counter tops. Our cabinets are solid wood so we didn’t replace them at the time. Now my wife hates the cabinetry. What can I do? A: The perfect solution is to reface. We can change the appearance of the cabinetry without touching the counters. Q: Are your cabinets prefab or custom? A: We have both semi-custom and custom cabinetry. All cabinetry is made per project, not pulled from stock. Our manufacturers have both standard and custom sizes. Q: Do you have cabinets in my price range? A: Yes, we have 12 different cabinet lines that range from economical to high-end. Q: Do you charge a design fee? A: One word . . . NO. Our design services are free and include 20/20 CAD design. Q: Why is your finish so much better than a local finisher? A: Our cabinets are prefinished with a catalyzed conversion varnish finish (the best finish in the industry) that is baked on at the factory in a dust free environment to ensure not only the best look, but the most durable surface. Q: Why should we do business with your company vs. another company like yours? A: We have been in business for over 35 years. 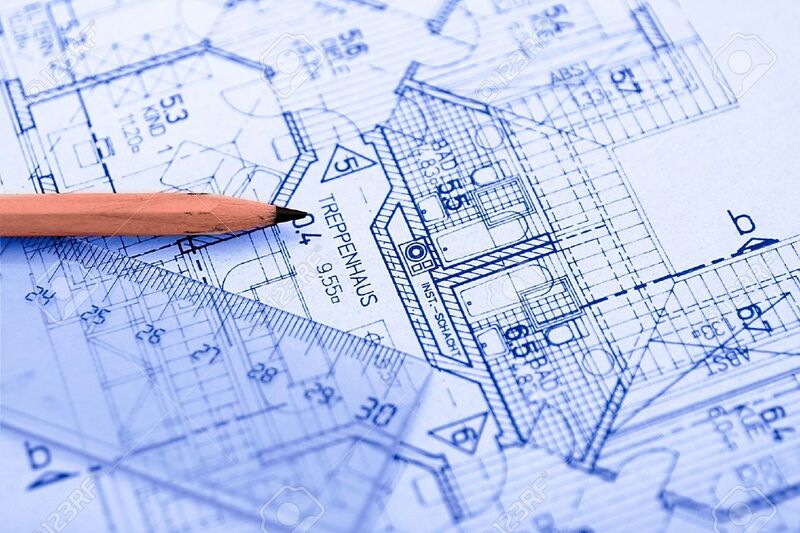 Our experienced designers have a working knowledge of construction and building codes to ensure an accurate installation as well as the best possible design.